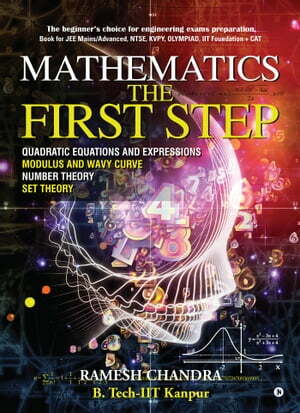 Collins Booksellers - Mathematics the First Step by Ramesh Chandra, 9781946714718. Buy this book online. (v) Challenging problems (Ultimate Finish for Top All India Rankers between 1 - 500).